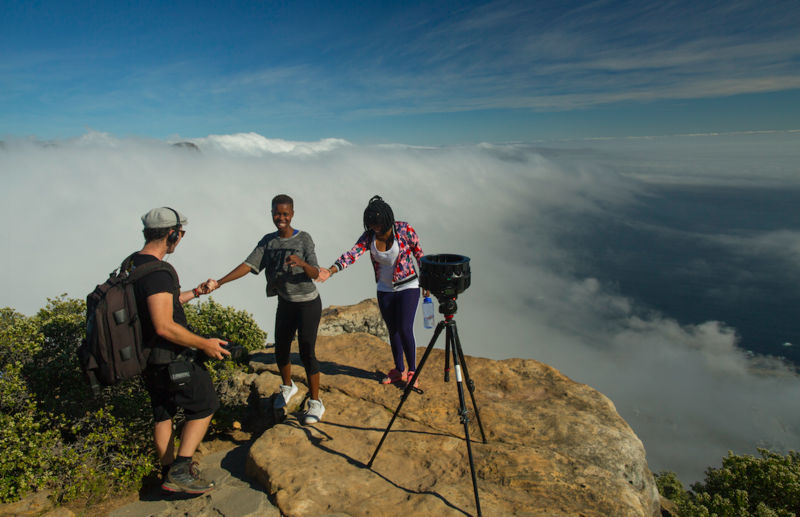 Lihle Bhebhe stars in a series of 360-degree virtual reality films, created by Google and UNAIDS. The world is making progress in combatting HIV, but there were still 270,000 new HIV infections in South Africa in 2017. Of these 29% were young women aged between 15 and 24 — with some 1,500 young women becoming newly infected every week. Join the movement to ensure everyone has access to adequate healthcare by taking action here. Despite progress around the world in both reducing AIDS-related deaths and in people accessing treatment, new HIV infections in 2017 in South Africa reached 270,000 — down from a high of 530,000 in 1998. The country still has 7.2 million people living with HIV — the highest of any country in the world. “HIV does not define me and it’s important to share my story to help others,” said Bhebhe, about why she wanted to be involved in the project. The series of films, filmed entirely in Bhebhe’s home township of Nyanga, has launched on Dec. 1 to mark World AIDS Day. The films follow Bhebhe on her journey to find out her HIV status — with young people and health workers re-enacting scenarios along the way. Viewers travel with Bhebhe from her home to a local health clinic, and can explore different settings through a 360-degree experience. “We wanted to see if immersive virtual reality films could encourage people to take an HIV test and improve relationships between nurses and young people by helping them to step into each other’s shoes,” said Rowan Pybus, a producer with Makhulu Media. The aim of the innovative project is to reach young people who may want to know their HIV status, but are afraid or worried about taking an HIV test. The films also address the fear of a positive test result, as well as HIV-related stigma. The whole idea of the campaign is to demystify HIV testing, and to take away the stigma and get people talking about why it’s so important to know whether or not your living with HIV. 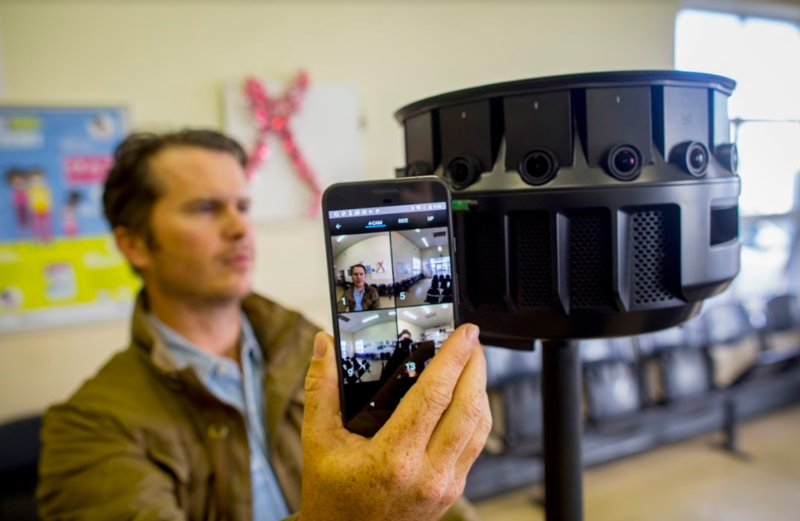 Sunshine Cinema worked with Makhulu Media and other partners to produce the virtual reality films, with production funding from Google DayDream and research funding from Open Society Foundations Public Health Programme. As part of the creation process, the teams carried out workshops with young people, to give them the opportunity to discuss their knowledge of HIV, to share their interactions with healthcare providers, and to describe their own experiences of visiting clinics. The workshops were led by Makhulu Media, Sunshine Cinema, the Desmond Tutu HIV Foundation, and the Children’s Radio Foundation. According to Bhebhe, counselling and a peer support group that she joined after being diagnosed have been instrumental in supporting her on her journey. “We share our experiences and it helps us to overcome our challenges together,” she said. And it was through the peer support group that she first met Makhulu Media. 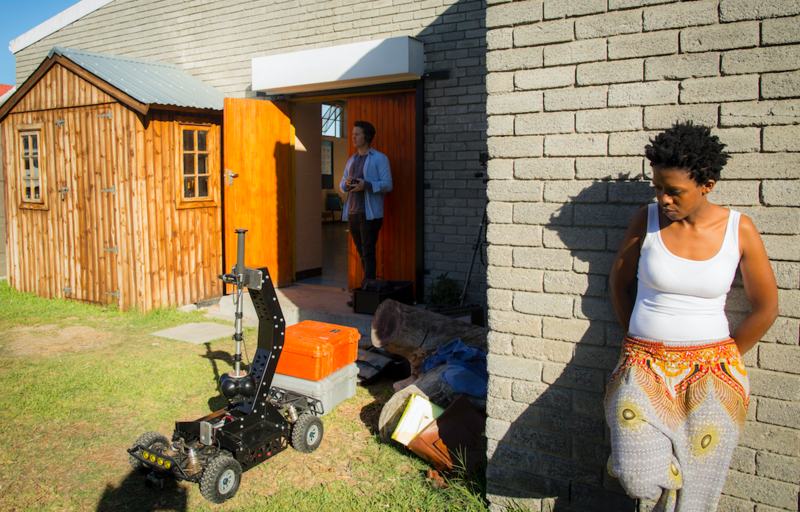 The films are now being rolled out in clinics, schools, and communities in South Africa. Meanwhile, Bhebhe has just finished grade 12 at school and is taking her medicine daily. It’s particularly important to highlight the narratives of young people, and young women like Bhebhe especially. Young women aged between 15 and 24 make up 29% of new HIV infections in South Africa, according to UNAIDS — with some 1,500 young women becoming newly infected every week. There is a link, it said, between violence against women and HIV infection. Violence, along with a lack of education and job opportunities, makes adolescent girls and women vulnerable. But by enabling and supporting young women and girls in accessing diagnosis and treatment, healthcare, education, and self-determination, change happens. Good health, including access to healthcare, enables women to thrive and grow. Behbe now wants to get married, have children, and live a positive life. “Through this journey, I know I will succeed,” she said.